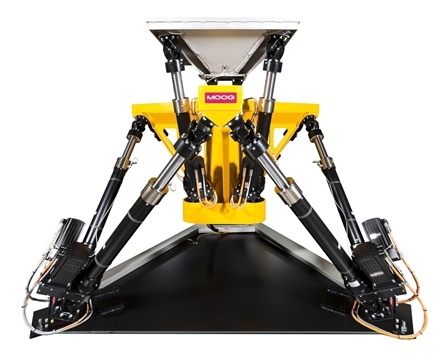 The system is designed to perform dynamic functional tests on vehicle components, such as automotive fuel tanks, with the ability to simulate real-world road conditions. Position, velocity and acceleration are controlled by the system through integrated control hardware and software. The Electric Simulation Table with Tilt is part of the Simulation Table product family and can be electric or hydraulic, depending on the performance requirements and application.